Our Chain Bridge Trip takes you from the town of Berwick-Upon-Tweed to the countryside. We sail under the Lower Bridges, pass Paxton House, before reaching the 200 year old Chain Bridge. 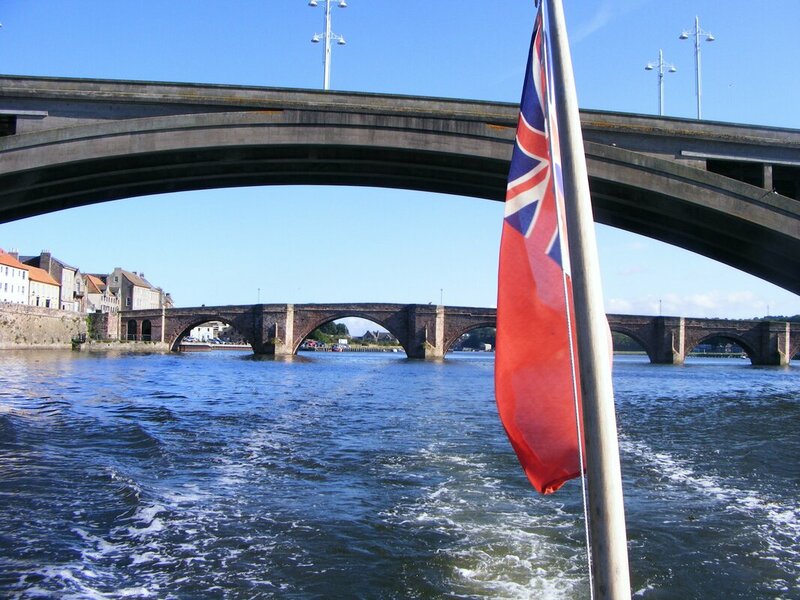 Sailing on The River Tweed with spectacular views of the historic town, passing through the Lower Bridges and out into the open countryside. Sailing out of the mouth of The River Tweed, taking in the port of Berwick-Upon-Tweed and out into the North Sea. You will enjoy unsurpassed historic views and could see wildlife e.g. sea-birds, gannets etc. and hopefully seals and dolphins. Our Boat Trip is a combination of the best of our Bridges & Castle Trip and our Estuary Trip that tide and weather will allow - great for scenery and wildlife. 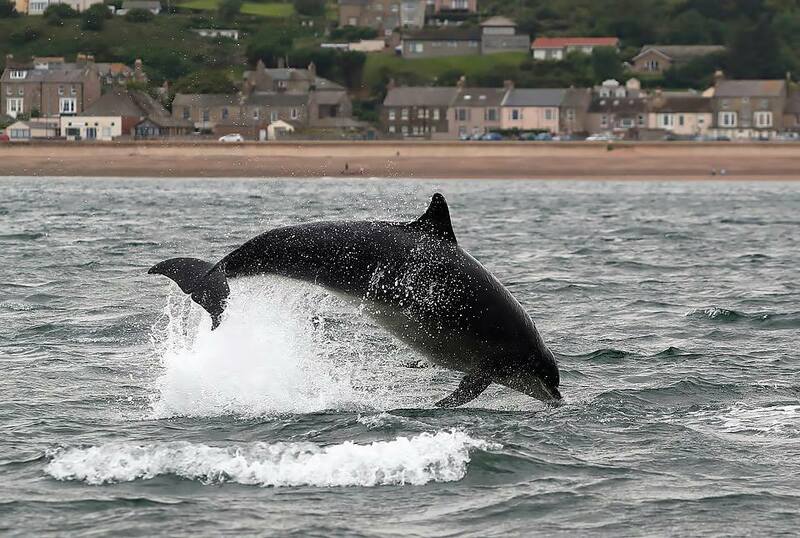 We enjoy an extended trip into the North Sea looking at wildlife e.g. sea birds, gannets etc. and hopefully seals and dolphins. This is an ideal opportunity to see Berwick-Upon-Tweed from a different point of view and enjoy panoramic views of the coastline. 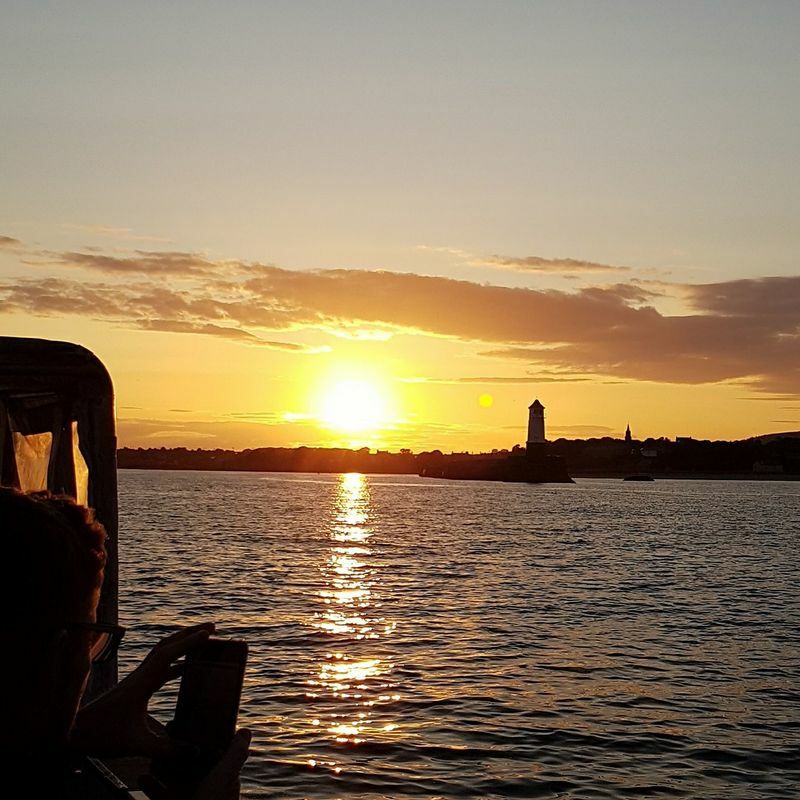 Our Sunset Trip is the perfect way to end your day. 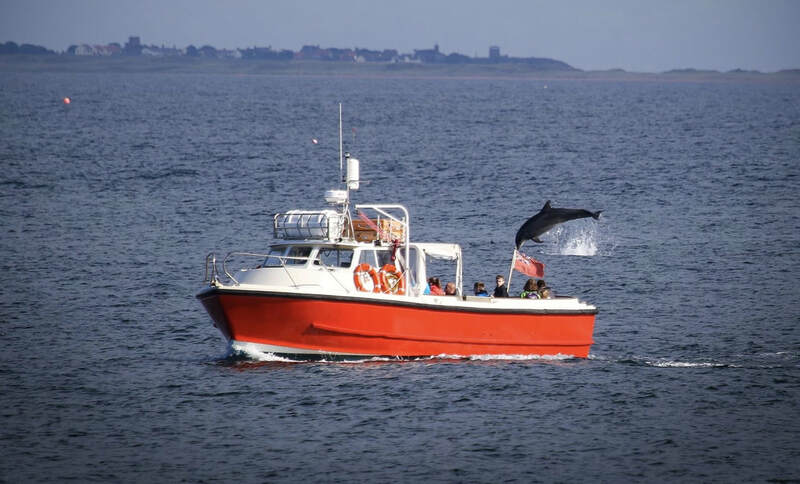 You will enjoy panoramic views of Berwick-Upon-Tweed and could see wildlife such as sea-birds, gannets etc. and hopefully seals and dolphins. This is all done at a leisurely pace while watching the sun set.